As I said in my last personal fashion post, the trip to that vintage store in NJ proved to be delightfully fruitful. This blue sequence top is also one of my finds from the store. Doesn't it just remind you of Madonna from the 80’s? Paired it with pants I got from Zara with suspenders. Although I’m not a fan of the fit, but I realized that only after I saw the pics. Hehe.. My mirror at home is like one of those magic mirrors. Makes me look taller and thinner than I actually am. Not my fault. Please oh please give me some juice about your lives!!! I am itching for some gossip!! These photos are amazing. You look so beautiful in the blue sequence. Yes, it does remind me a little of what Madonna would have worn way back. Oh wow... You are enchanting! Great great outfit, this blue is enchanting! Love your blouse and your shoes! And your leopard clutch is perfect! Great pics, love the details, especially the leopard print purse. Oh I LOVE sequins and this top is divine!!! 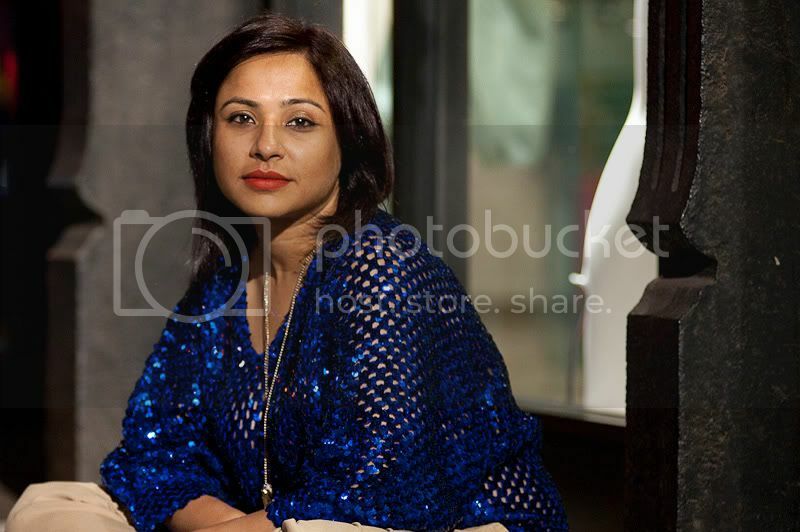 YOU look divine in this colour/pattern [blue sequins with leopard print] combination. ..And your photographer has captured a very interesting side of you... you to me are just a Fiesty Goddess of Elan!... but here... there is a soft look in your eyes...like "hey, Fiesty Goddesses of Elan can have quietude too..."!! This is great...you have great personal style! I love that necklace. 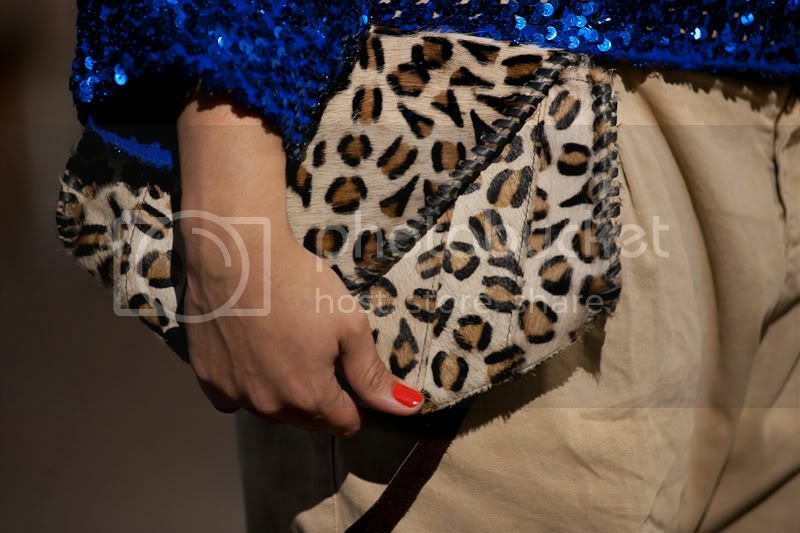 Bright fancy blue,combined with soft beige and animal printed clutch.Awesome.I like the sequin engineered sweater. Thanks for visiting my blog and leave such a nice comment! Cool to discover your blog too (finally!!). I adore the blue you're wearing! And sequins! And that bag......sigh!!! Love that necklace and I think I have major shoe envy now!! :) We spent a blissful two days in the sun watching the kid have fun! oh and we also ate out at our fav south indian joint! everything that glitters is fab. love it! Like the pictures girl... and I actually like the fit of the pants, feels so relaxed and comfy! 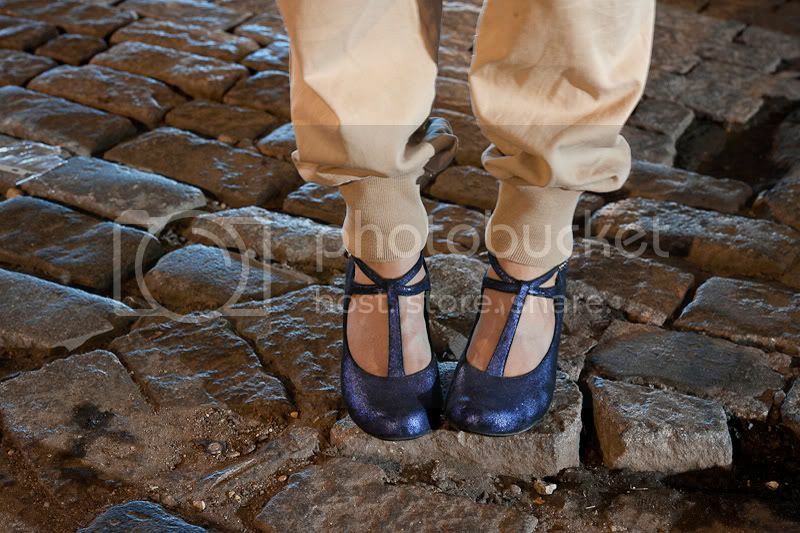 What a great Mary Janes! love the whole look esp that blue glittery top. That colour s gorgeous on you! Summer is winding down, Children are anxious to get back to school, our daughter's 12th birthday (Aakk, can't believe that!) is on Wednesday, my hub is getting his plans ready for the school year (he's an educator) and we are trying to squeeze in our last bit of socializing with fam and friends before summer's end. On top of this, I have several decor jobs pending and I also can't wait to sew some new things for my wardrobe for fall. Love how this outfit it looking on you! You are making it all work ... and the pictures are exceptionally good! :) Happy Monday! Ooooh I love this outfit so much! The blue, the sparkles, the leopard,... perfection! Thanks for you comment ! I love your outfit and I like the pants very very much ! I'm following you : ) , follow me back ? such a gorgeous outfit!! love ur blog!! following you!! follow me back! Very nice picture. Can't keep my eyes off the blue sequin top! great outfit!! 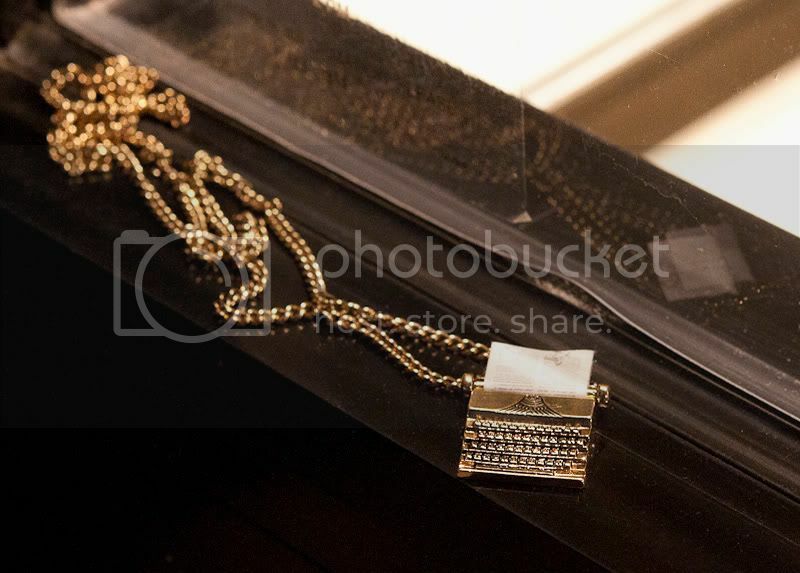 and I adore the necklace... perfect! ooo PERFECT again! I just loved the Vintage sequined top and how you've teamed it up with those pumps. That clutch is awesome! The whole look works for me. Did you happen to get your mirror from IKEA? Thanks so much for dropping by, I'm definitely following you. and your clutch is amazing! There is a captivating, muse-filled vibe oozing from the shots, as if you're in a silent corner amidst the greatest noises. Love it! Also, the first shot is genius. this blue caught my eye and almost made me melt in my seat.... such a pretty color. we really like your blog!!! Love the sequins and the matching heels! oh cool. you're working it! LOVE the blue...cobalt blue is so beautiful. i also love the first picture...very cool!